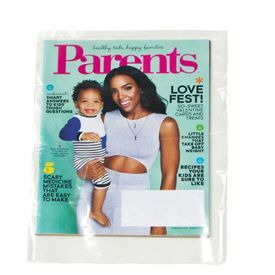 We provide USPS certified custom poly mailers to a wide variety of traditional and online retailers. Our aim is to provide our customers a quality and affordable packaging solution. Through our poly mailers, we have successful met the packaging demands and requirements of businesses. Our customers range from retail outlets, sporting goods store, toy stores, gift and flower shops, to jewelry stores, and more! 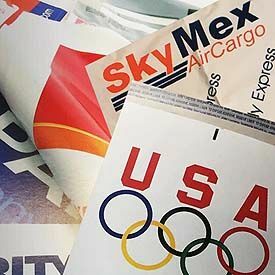 If you want a lightweight, customizable, durable, tear, waterproof, and tamper resistant solution, and environment-friendly solution, you need to ship and deliver your products in our custom design poly mailing envelopes. We have manufacturing and printing facilities in the United States. We only use local material and tools to manufacture and print our custom poly mailers. Using USA made material allows us to control and maintain the standards of quality. All completed products are put through rigorous inspection to preserve quality. We strive to meet your demands for fast and quick delivery. Our manufacturing and printing facility has the capability to produce 5000 to a million courier bags in one to four weeks. 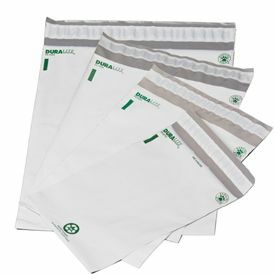 You can order our poly mailers in bulk and save money! We have storage facilities where we place all the poly mailers so you do not have to and we ship them to when you need more. 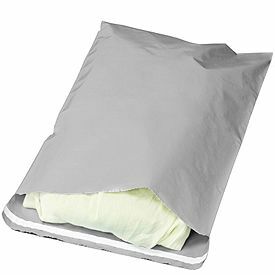 By ordering in bulk, you save time, meaning no four-week period waiting time to receive the poly mailers. 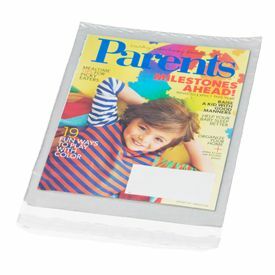 Are You Not Sure on the Type of Custom Poly Mailers You Should Buy? 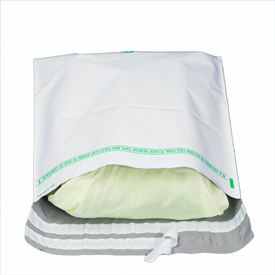 The option to customize poly mailers allows you to tailor the poly mailer based on your requirements. You can add logo, text, and slogan to the envelope and even change its size. You can transform the mailer to represent your business better to your target audience. 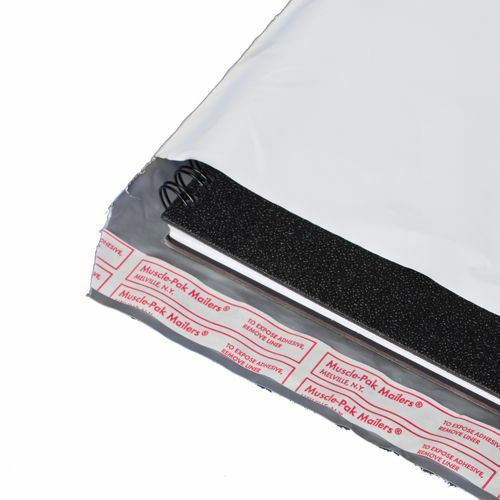 You will know if a poly mailer is of high quality the minute you lay your eyes on it. The appearance of the poly mailer is a straight giveaway of the type of material used to create it. You want to invest in a bag made using low-density polythene material. Inferior material will not hold up well on the conveyor belt, thus increasing the chances of your product sustaining damage during delivery. 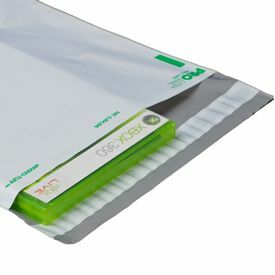 Poly mailers with a safe seal closure offers protects maximum protection because they reduce the chances of the envelope accidently opening during delivery. When your product reaches the intended person, they will remain undamaged and unharmed. If you are looking to purchase in bulk, affordability matters a great deal. To reduce your costs further down, you need to look at the thickness of the custom poly mailers before you place your order. 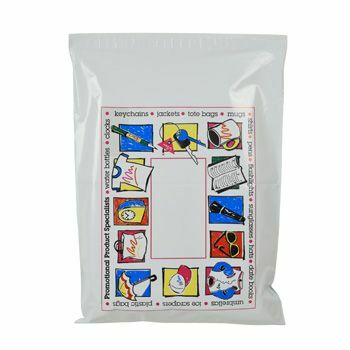 Your source for Poly Mailers and Poly Bags.